Bolivia submitted a counterclaim against Chile at the International Court of Justice on Friday regarding a dispute over a border spring between the South American neighbors. The argument centers around the nature of the Silala river that runs along the border, and the use of its water. Two years ago, Chile asked the ICJ to recognize the Silala as an international river, giving the two countries equal rights to share its water. Bolivia argues that the river was made artificially 100 years ago by Chilean canalization and that the water source originates in wetlands in its territory. 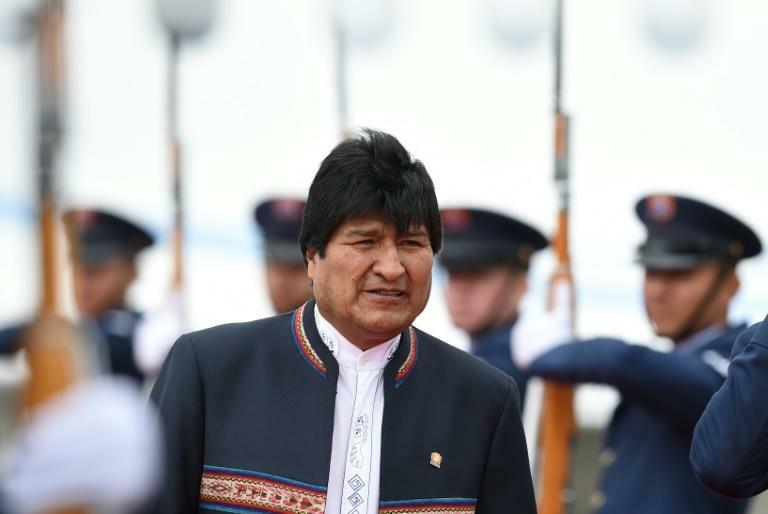 Bolivia President Evo Morales said in a press conference on Friday that his country has asked the court to "declare Bolivian sovereignty over the artificial canals and drainage mechanisms that originate in our territory and the sovereign right to decide how to maintain them." Bolivia lost its access to the sea in an 1879-1884 war with Chile. The two countries haven't had diplomatic relations since 1978, when Bolivia failed in an attempt to negotiate a passage to the Pacific Ocean.